Oh hi. I’m back. 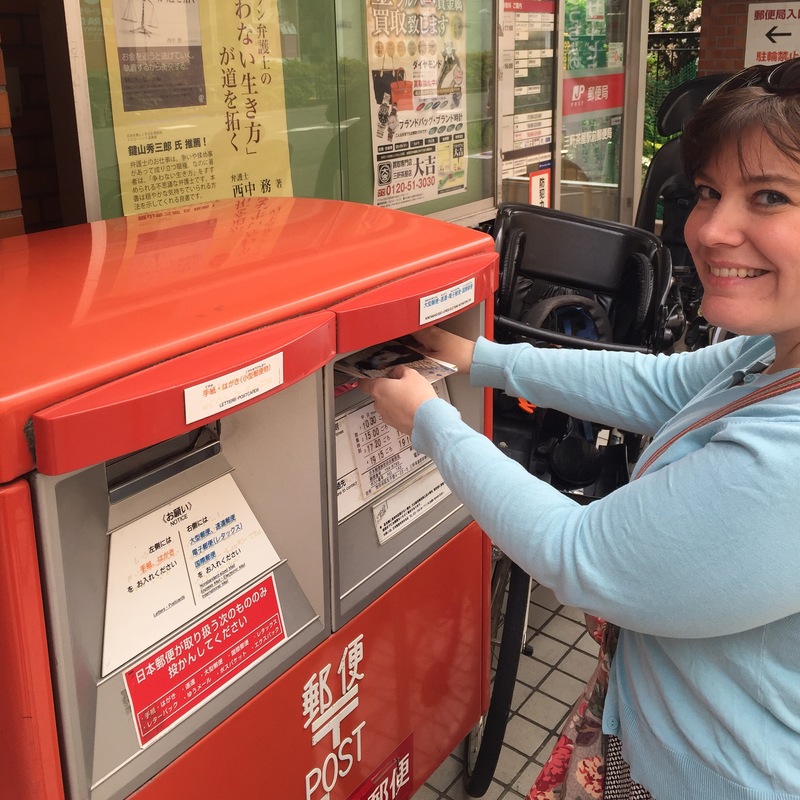 We took a vacation to Japan last month and re-entry into my home time zone has been a challenge. We got home on May 2 and I think I’m almost adjusted, but now my work and social calendars are keeping me from the blog. We had planned to go to Japan in the fall, but we found an amazing flight deal (It was less than a flight to San Francisco!) and decided that we had to go for it. I have zero regrets because the weather was beautiful almost every day and really, I could go to Japan every day, so not having to wait until fall was just fine with me. This time we spent most of our time in Tokyo with a side trip to Hiroshima. Hiroshima was gorgeous and emotional and inspiring. I’m glad we finally went. I’d like to think we paved the way for President Obama’s trip later this month. I have so many pictures to share for our latest adventure and gardening season is starting up (even though it’s freezing here this week–literally! I had to cover my plants on Saturday because we had a frost warning!) so I will be back in this space soon with some posts. In the meantime, I’ll be reading my book club book and getting ready for a little party Peggy and I are hosting for Karen & Jackie’s birthdays this month! So good to see you back here Kimberly, must confess I was getting a little worried. I am happy now to know you had a wonderful vacation and are well. Looking forward to seeing and hearing your holiday memories. Also can’t wait to hear all about Japan. Welcome back! As a Japan lover myself, I have to ask: What’s your secret to getting great airfares there? I’d love to go more often! Looking forward to hearing more about your trip! Hi Teresa! This was just dumb luck! My husband was just checking prices for the fall and saw this deal through the ANA website.